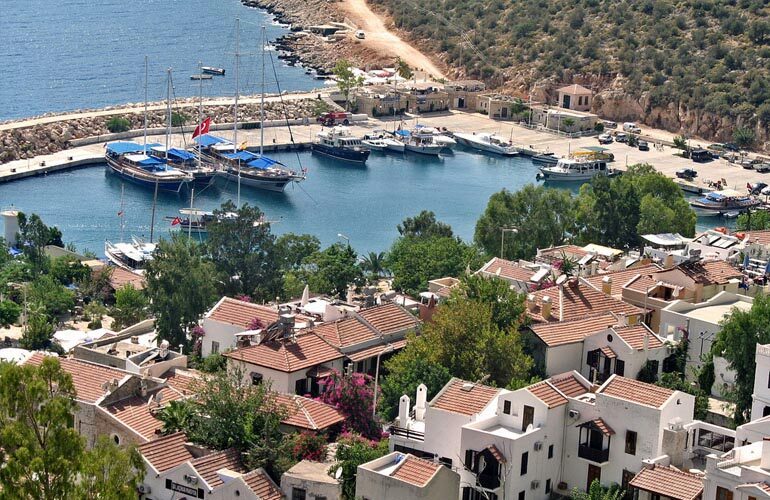 Kalkan is a harbour town 16 km away from Patara. Many people owns a holiday villa in Kalkan so it is quite touristy in summers. 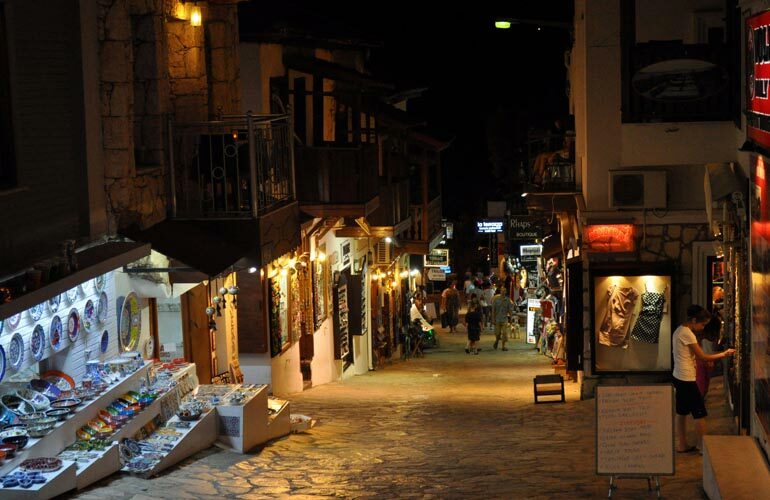 In the center of Kalkan there are old houses turned into shops and restaurants. Harbour area is known for its expensive restaurants. Thursday is Kalkan's Bazaar day. Although it became more touristic than tradition bazaar, for shoping it is considerable. For our hotel guests we offer reasonable transfer service to Kalkan. 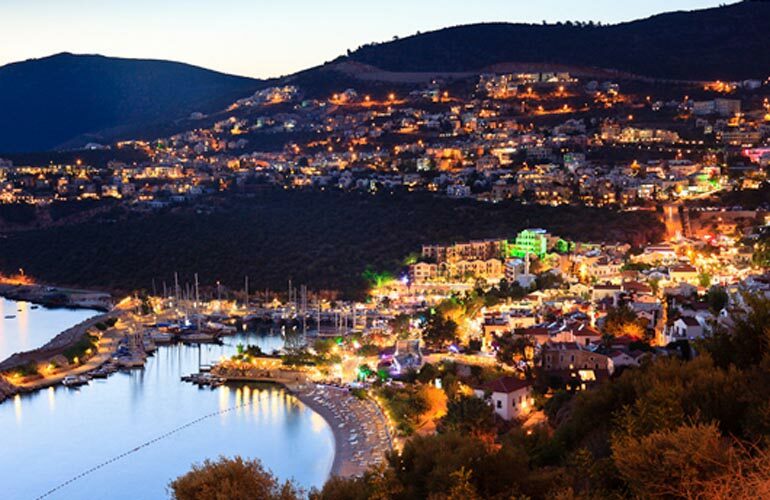 We can Take you to Kalkan, and pick you up on agreed time or after a phone call. Boat trip around Kalkan can be arranged from the hotel. It is from 10:00 to 16:30 (Kalkan) and lunch on the boat is inluded.